Watch itself is a luxury and one of the essential while dressing especially when it comes to man. But what is different in watches is its patterns, how it looks and its features. Your trust is more strong when it comes to a brand launch. Louis Vuitton has launched one of the best smartwatches which come in $2450 which is affordable as compared to other brands. 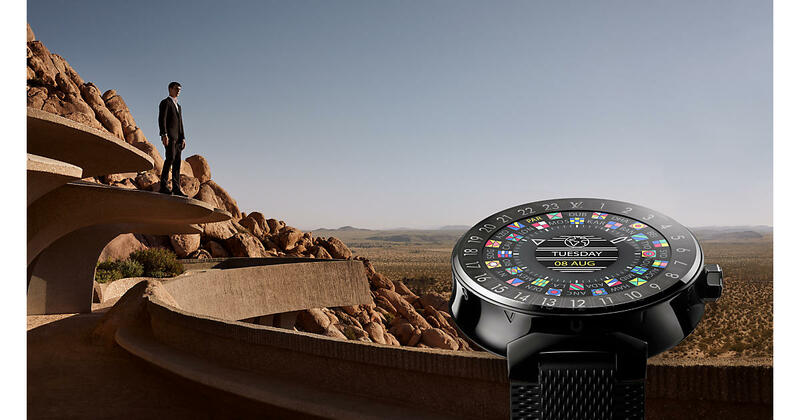 Louis Vuitton Tambour Horizon is what you will admire and this watch will be the one you will love to flaunt. The smartwatch spectrum is defined by fitness on one end and fashion on the other. 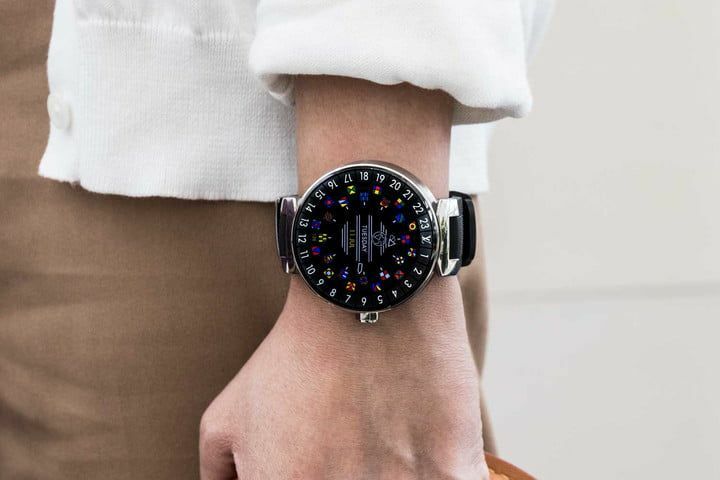 The stainless watch steel has a 1.2-inch circular AMOLED display. Watch is surrounded by a 24-hour dial ring allowing easy access to time zones for major cities around the world. It offers standard Android Wear functions like alarms, timers, weather, pedometer and notifications for calls, emails and messages. Once you put this watch on your wrist you will not be able to resist yourself from saying a stunning wristwear. If I talk style-wise then watch is very similar to the company’s more traditional Tambour watch. But swaps the physical hardware for a digital update to Google’s Android Wear 2.0 platform. It is the most affordable smartwatch in comparison with other luxury brands like Armani, Hugo Boss etc. Check that you are not missing something luxurious and classy from your wardrobe. Read More About Luxurious Brands.